Stella is the ultimate headturner. Demure, sophisticated and the ultimate in statement pretty. Stella can be paired with jeans for a casual bombshell look or your most glamorous dress to enable you to really take the 'belle of the ball' title. Postage costs/pick up will be confirmed via email/phone. 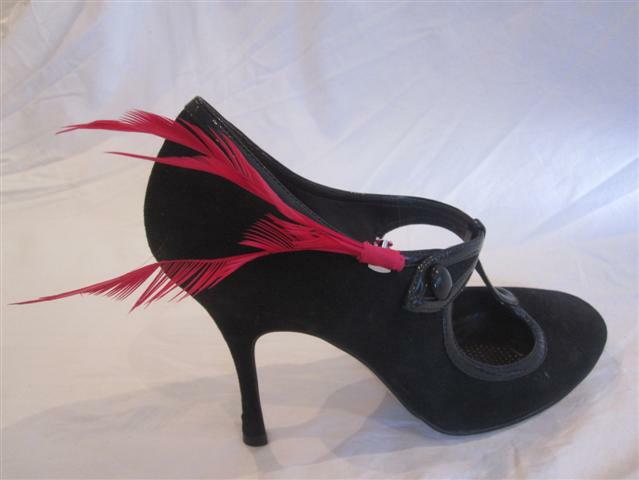 Shoe clip price includes insured postage within Australia. Please email if this is an international order.